▶️ Since the first automobile was invented, a constant risk of car theft has always been around. And now we finally have SurruS – a smart solution for the tricky issue of car hijacking. Watch the video to learn more about a first blockchain-based car theft insurance with a quick guaranteed return of the stolen car or its full market value. 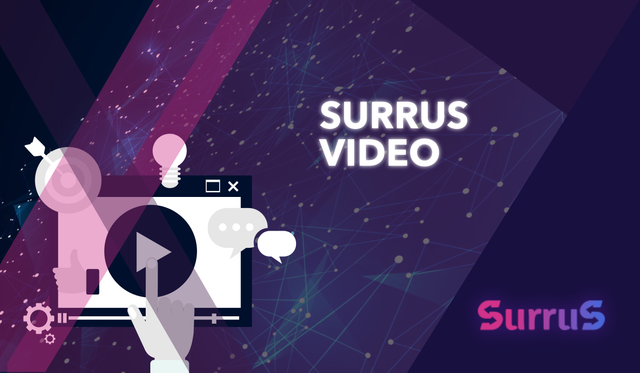 ▶️ In this video SurruS founder and CEO Vladimir Kosenko describes the product and the options for ICO investors, while our CTO Andrey Zhukov unveils the technology that fuels SurruS and allows to find and retrieve stolen vehicles in almost little to no time.